The last few months have been a busy time for us as– after 20 years of grantmaking to support racial justice movement building in Oakland, we are getting ready to go all in on ending the criminalization of people and youth of color in Alameda County. We realize that this is a significant change for our organization, our grant partners, and how our work is seen in the community and in philanthropy. We also realize that we are in a moment where we must take bold steps to ensure freedom and justice for our young people. In the coming months, we’ll be keeping you updated with additional details, what the grantmaking approach will look like, and our vision for this work. We are grateful for the leaders and organizations working tirelessly to address one of the most critical injustices facing our communities today. We are pleased to unveil the 11th Annual Racial Justice Poster commissioned by Akonadi Foundation from renowned artist, Chicanx social justice activist, and teacher Juana Alicia. 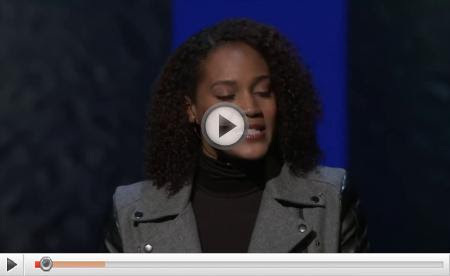 “Tell Her” features Chinaka Hodge presenting her poem, “What Will You Tell Your Daughters About 2016?”, at a Ted Talk. In the background is a detail of Rigoberta Menchú Tum from the MAESTRAPEACE Mural on The San Francisco Women’s Building; which seven women muralists, including Juana Alicia, created. Juana Alicia has been creating murals and teaching for over 30 years. Her sculptural and painted public works can be seen in Nicaragua, Mexico, Pennsylvania, and many parts of California, most notably in San Francisco. Her work is associated with the greatest artistic and political achievements of the Chicanx movement. 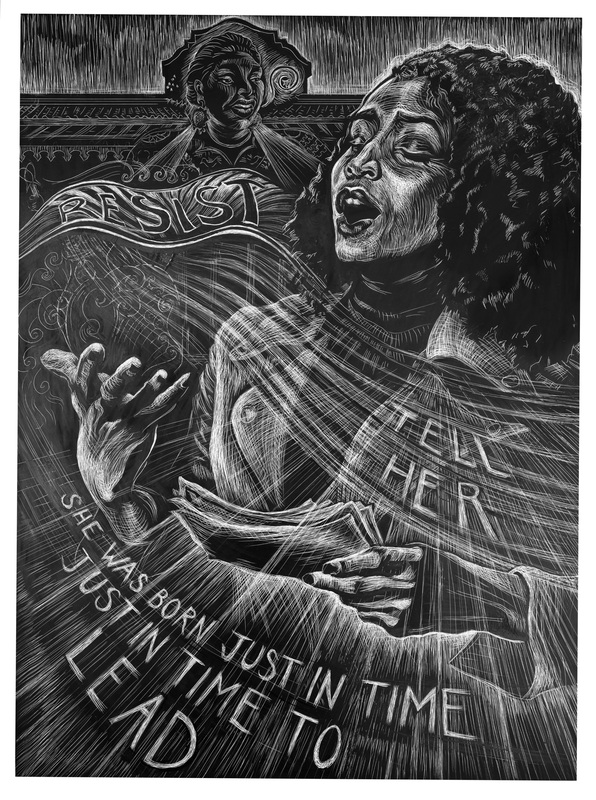 The Racial Justice Poster Project is one approach the foundation uses to honor and inspire racial justice movement building in Oakland and around the world. The project also commemoratesMarch 21, the International Day for the Elimination of Racial Discrimination and honors the legacy of political posters as an integral part of social movements for more than a century. Find out more here. Akonadi Foundation will be distributing $255,000 through its final round of grants of the Beloved Community Fund to 17 organizations. The funding provides general support to organizations that employ a cultural strategy to advance racial justice in Oakland. 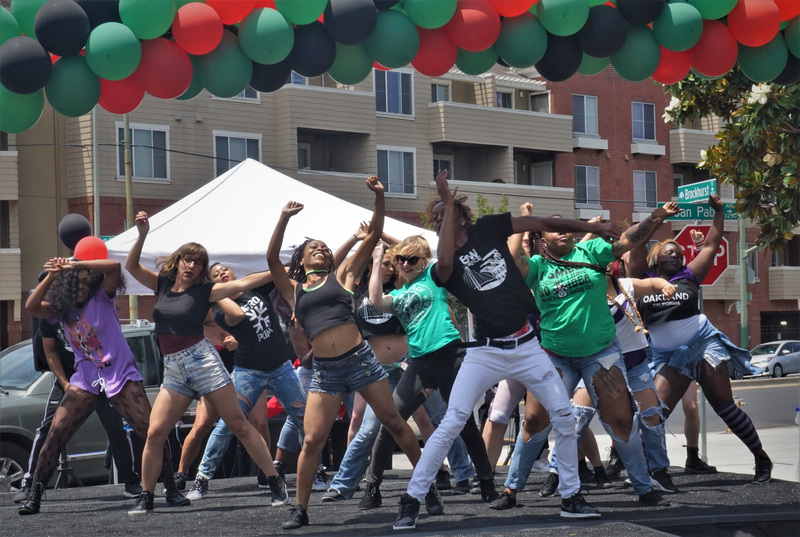 Moving forward, the foundation will no longer fund one-time events and will engage peer institutions and governmental agencies to grow the overall base of funding for people of color-led arts and cultural institutions in Oakland. “Mapping Small Arts and Culture Organizations of Color in Oakland,” a report commissioned by theKenneth Rainin Foundation and Akonadi Foundation, won first place for external publication or report in PR News’ 2019 Nonprofit Awards. This win underscores a timely investigation into the ways that vibrant contributions from communities of color are strengthening our cities, while these communities struggle to survive. The award also celebrates the power of collaboration to lift up work and voices in the community. At Akonadi Foundation, our mission is to support the development of powerful social change movements to eliminate structural racism and create a racially just society. 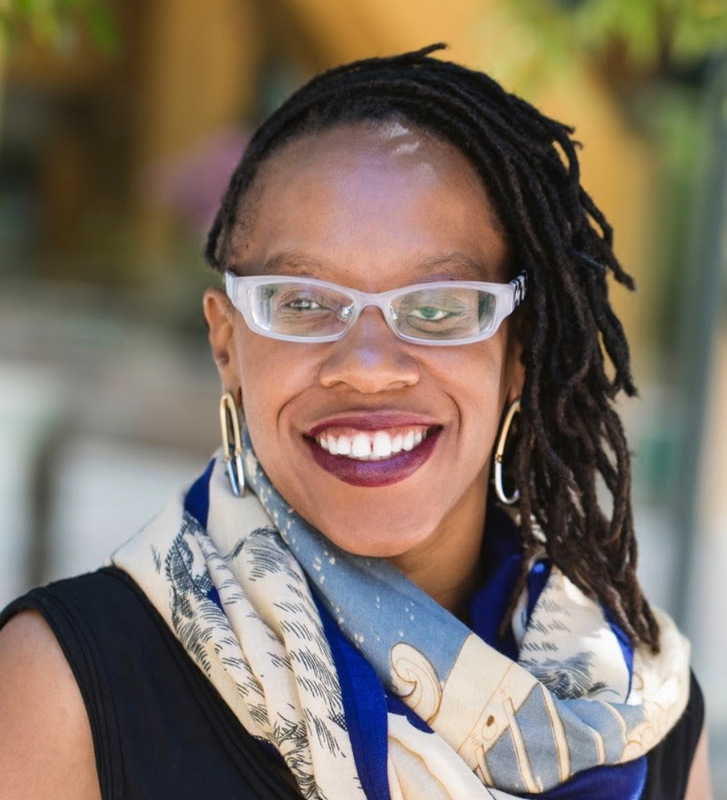 With an emphasis in Oakland, Akonadi Foundation seeks to stop the criminalization of youth and young adults of color, end the school to prison pipeline, and build responses to harm that nurture wellness and well-being. Since its founding in 2000, the Foundation has given over 1,600 grants totaling $40 million to nonprofit organizations, primarily in the Bay Area as well as across the country. For more information: Akonadi.org or @akonadi_oakland.